A look at most (if not all) of the funny stuff in Mutant Blobs Attack. Mutant Blobs Attack Invades PSVita At Launch With A Low Price! The End Credits Song For Mutant Blobs Attack! is Awesome. 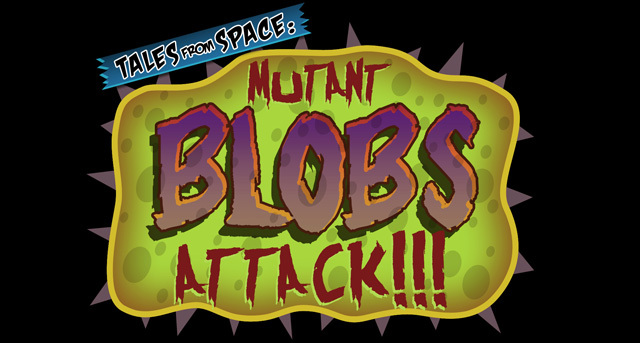 Take a listen: MUTANT BLOBS ATTACK! by MEGASHAUN For lyrics and more info check out this page.